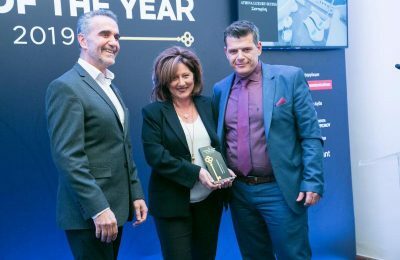 The Athina Luxury Suites hotel on Santorini has been named “Boutique Hotel of the Year” at the Greek Hotel of the Year Awards. 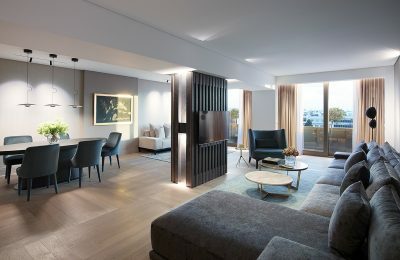 The Novotel Athens hotel was honored at the Tourism Awards 2018 for its innovative facilities and experiences it offers to guests. 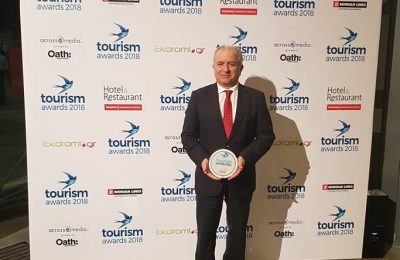 The best practices and most innovative initiatives of Greek companies in the sectors of travel, hospitality and leisure, were rewarded at the Tourism Awards 2018 in Athens. 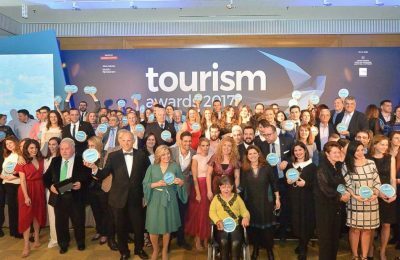 Greek tourism’s best practices and most innovative initiatives were rewarded at the Tourism Awards 2017 ceremony in Athens. 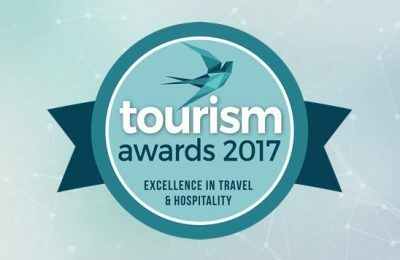 "An experience worth sharing": The Tourism Awards 2017 awards ceremony will take place on Tuesday, March 21, at the Athenaeum InterContinental hotel. 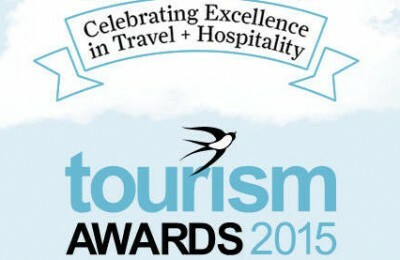 The deadline for entering the fourth edition of Greece's Tourism Awards is approaching fast! On Friday, February 3, entry submissions will be closed. Tourism Awards 2017: Meet the Judges! The experts that will form the judging committee for the Tourism Awards 2017 have been revealed by the event's organizers. 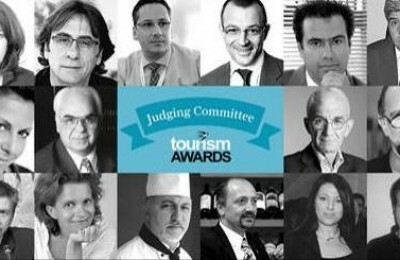 Greek travel journalist Maya Tsoclis will chair the Tourism Awards 2017 judging committee, the event's organizers have announced. 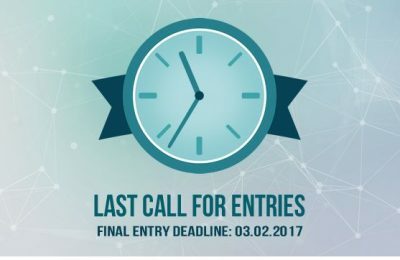 “Do you have something to share?” The entry deadline for the Tourism Awards 2017 in Greece has been extended to Friday, February 3. The entry guidelines for the fourth edition of the Tourism Awards, which acknowledge the best practices in travel, hospitality and leisure across Greece, are now available. 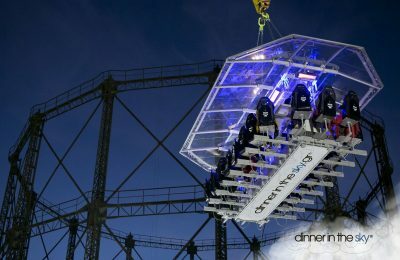 "Dinner in the Sky", an extraordinary culinary proposal in the center of Athens, was honored with the Bronze Tourism Award last week for its unique restaurant concept in the Gastronomy category. 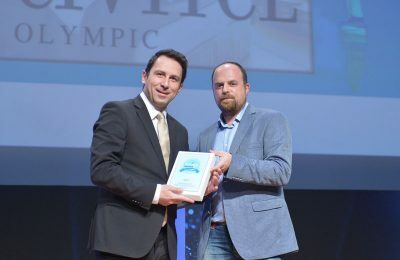 Civitel Olympic, member of the Civitel Hotels & Resorts, was announced as a Silver Award winner during the Tourism Awards 2016 glitzy ceremony held recently in Athens. 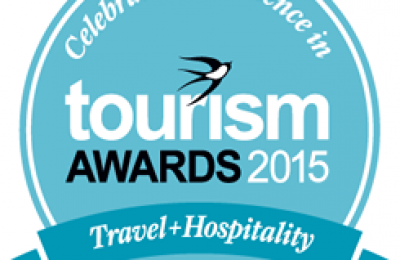 Tourism Awards 2016: Entries Open! 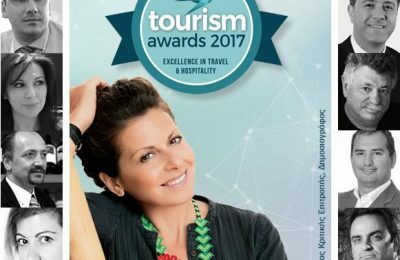 Entries to the Tourism Awards 2016, presented by Boussias Communications and Hotel & Restaurant magazine and acknowledging best practices in travel, hospitality and leisure across Greece, are now open. The evaluation period of the nominations for the 2015 Tourism Awards that will recognize the best practices, strategies and most innovative initiatives in Greek tourism, has come to an end. Following high demand, the entry deadline for the 2015 Tourism Awards in Greece has been extended by one week to Friday 30 January. 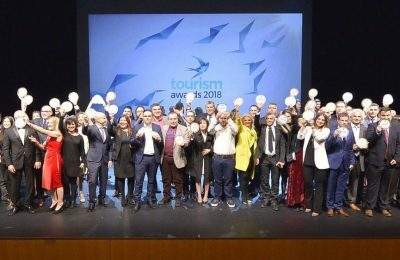 In its second year, the Tourism Awards will once again seek to identify, highlight and reward excellence across the tourism industry in Greece. Greek tourism's best practices and the most innovative initiatives launched by the country's enterprises will be rewarded this Spring at the upcoming new tourism awards. 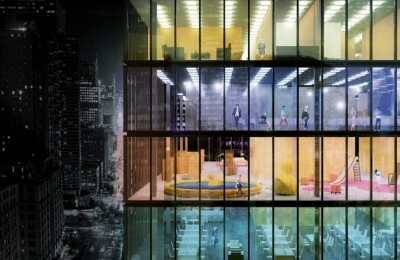 While Greek tourism is in the spotlight, Boussias Communications and Hotel & Restaurant magazine are organizing a conference that will give insight on accepted international next practices and innovation strategies in the hospitality industry.